Fabric clearance . 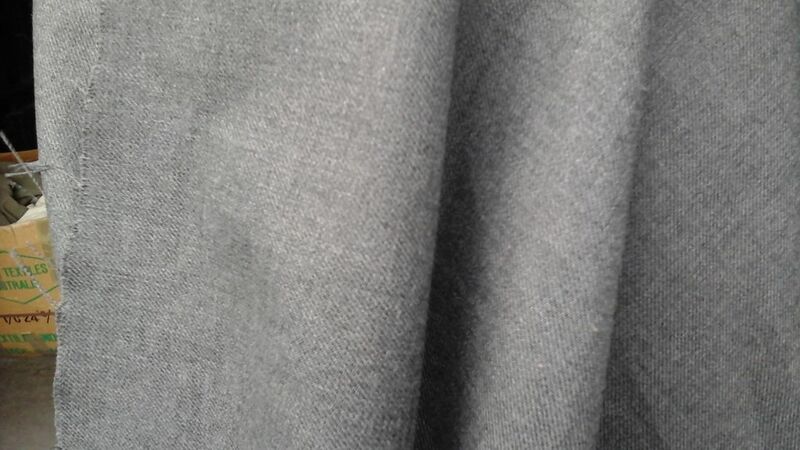 Drop sheets from gabardine - $1 per mtr . Ideal for painting, plastering, covering , cars , machinery etc. most is 150cm wide. Some 125cm wide. 50000 mts available. 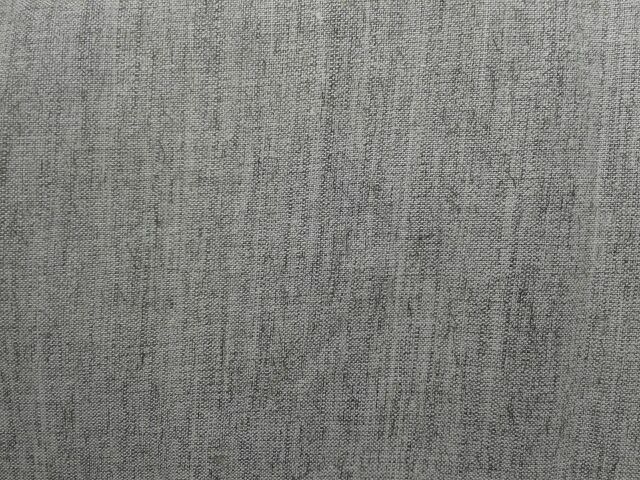 ANTIQUE FURNISHING FABRIC- $4.00 metre 120cm wide. 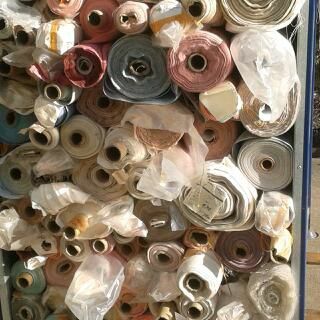 100000mts of other fabric, including denim & retro. TRIMMINGS that you wont find elsewhere At 50cents a metre. Knitted , striped wool & cotton fabric. 42in wide . $10 mt. 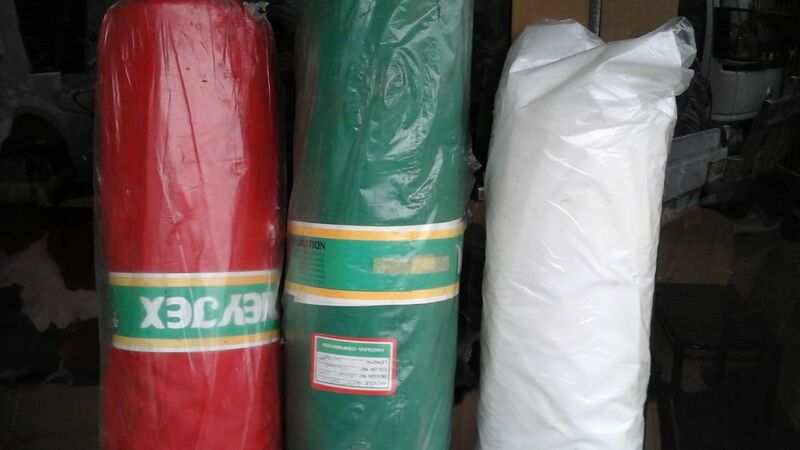 Nylon waterproof fabric . $5.00 mtr. Red, green, white. wool 50% poly 50% . 150 cm wide. grey in color. was used for schoolwear, trousers, skirts. normal retail $16 mt . herewith $6 mt. Also available in a slightly darker shade .